In the third and final entry of our Stokvel series We interviewed EasyEquities Youser, businesswoman and Stokvel advocate, Palesa Lengolo, about Stokvels in the investment space. 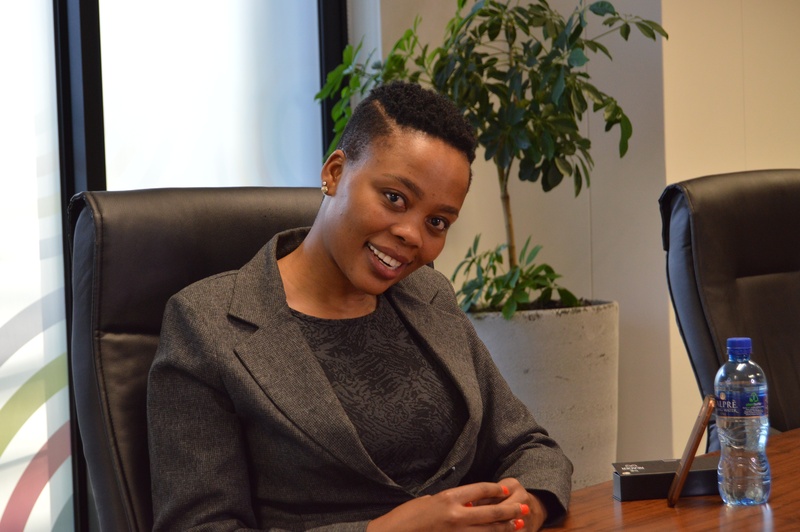 The founder of Palengo Holdings: an investment and small business venture capitalist group, sat down with us to discuss the relatively untouched potential in this type of collective investment organisations. 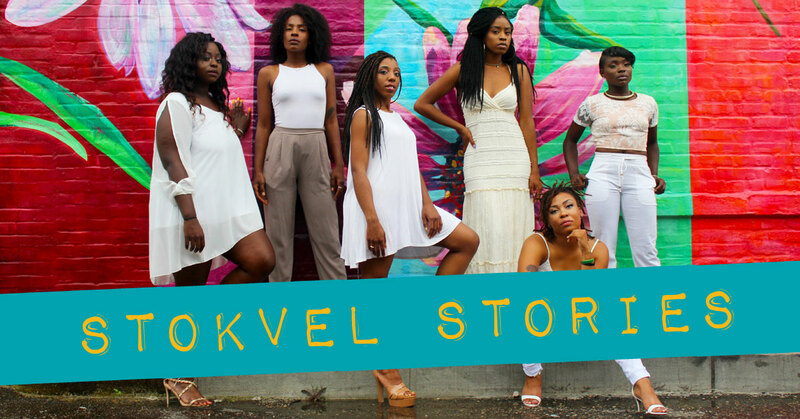 While Stokvels are traditionally seen as informal organisations with one collectivised financial objective, Palesa highlights that we’re seeing a break from the old ways. In the interview with the superwoman we look at just what makes Stokvels unique, and how the financial industry is beginning to recognise Stokvels as legitimate financial organisations. Trusts: An arrangement which permits someone not owning assets to hold them for the trust beneficiaries. Read more on definitions here. Partnerships: A business structure in which the persons (two or more) in the organisation share in the profits and losses of the business. Read more. Listed and unlisted companies: company that is either listed on a stock exchange, or not (with varying share distribution practices). Find out more.